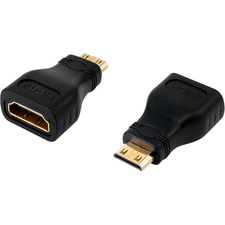 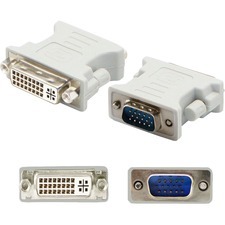 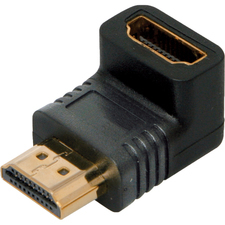 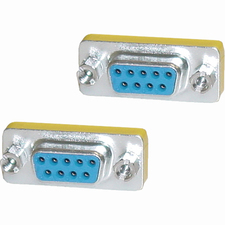 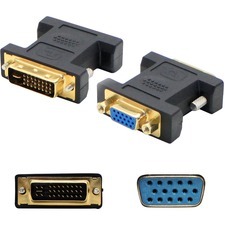 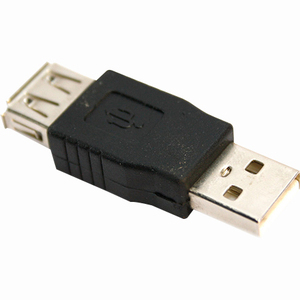 USB 2.0 Type A Female on one end - USB 2.0 Type A Male on the other. 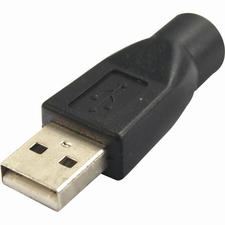 This durable and high quality USB gender changer give you flexibility with your USB connections. 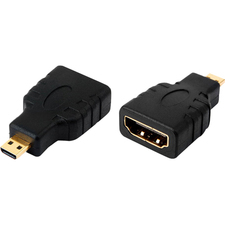 Fully rated for use with USB 1.1 and USB 2.0 devices.4XEM gear is respected industry wide for its high performance, premium quality and durability.